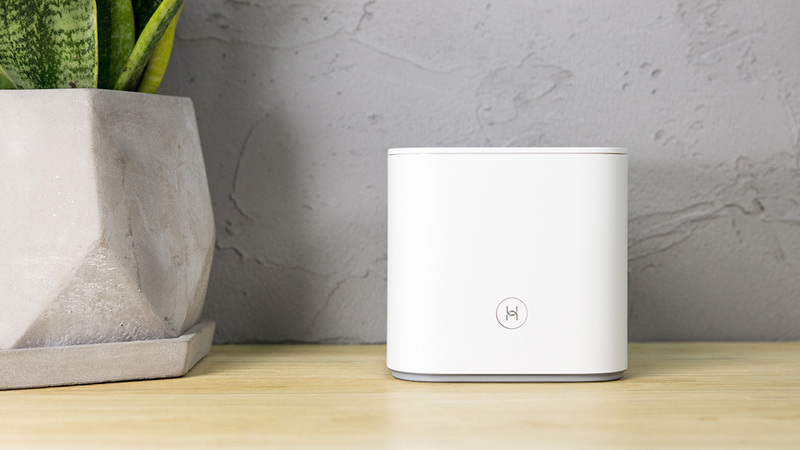 In the past two years, with the increasing demand for network quality and the popularity of smart home products, users have gradually found that the old routers in their homes have gradually failed to meet their own needs. 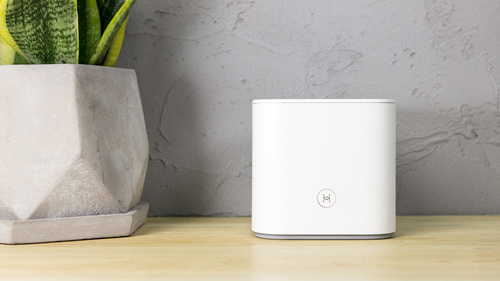 Therefore, when we purchase a home router, we will consider more, including features such as face value, ease of use, and scalability, which have become important reference factors. 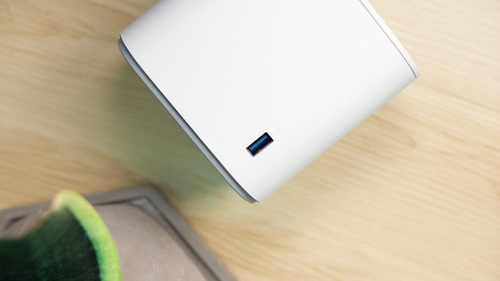 On December 28th, the Gloryrouter Pro 2 was officially launched. We are already familiar with the intelligent routers produced by Glory. The previous Gloryrouter 2S, Gloryrouter X2, etc. are products that we think are really good, and this time we adopted Self-developedthe Lingyi dual-chip Glory routing Pro 2 which is even more curious. Zhao Ming, the president of the Glory, also said at the press conference that he welcomes the router to PK within 600 Yuan. 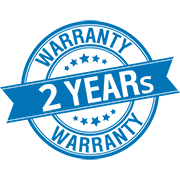 The first month of sales also supports "30 days of unsatisfactory replacement".So, let’s experience the performance. Glory Routing Pro 2 continues the succinct design of Glory Routing. The pure white box-shaped appearance, combined with the white matte texture, can always be easily integrated into various home styles. In contrast, the traditional routers that are "tooth claws" are not so cute. 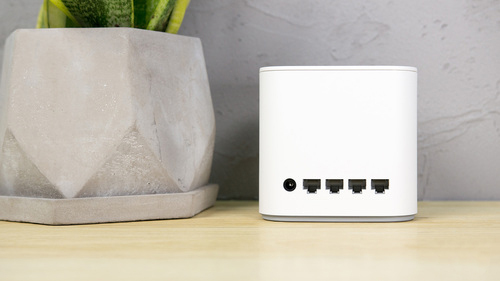 GloryRouter Pro 2 contains more powerful performance, which is slightly larger than the Gloryrouter we have experienced before. It is column-shaped overall, and the cross section is our intimate rounded rectangle, so the column looks very soft. The look is more like a piece of decoration. There is only one HiLink button with H logo on the front, which has the WPS button and HiLink device quick pairing function. 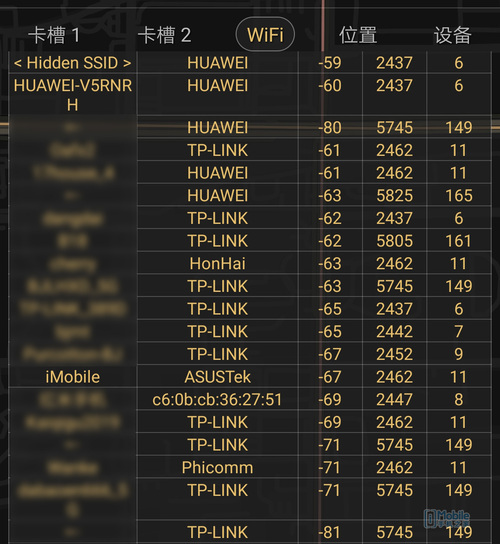 When other smart devices supporting HiLink connection are found, the router indicator will start to flash. Click the H button to press the button. 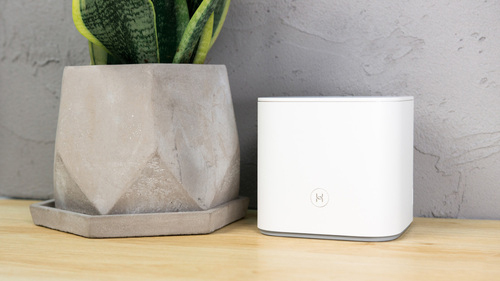 The device is connected to the Gloryrouter Pro 2's Wi-Fi network. After the successfulpairing, the indicator light stops flashing and is displayed in green. In addition to the power interface, the Glory routing Pro 2 also has four network ports arranged in turn. What we like very much is that the four network ports are 1000M adaptive rate Ethernet interfaces, and there is no need to distinguish between WAN/LAN ports. Compared with many products that are marked with Gigabit routing but only equipped with 100M network ports, the design of the network port blind insertion further reduces the difficulty of the home network. In addition, there is a USB interface for the external storage device on the side of the Glory routing Pro 2. The USB 3.0 provides the possibility of full-speed transmission. It is convenient to share files or remotely download in the LAN. Glory Routing Pro 2 also has a partnership with Baidu.com which means that your vast amount of resources stored in the network disk can be better utilized. Another excellent feature of GloryRouter Pro 2 is the simple configuration process. 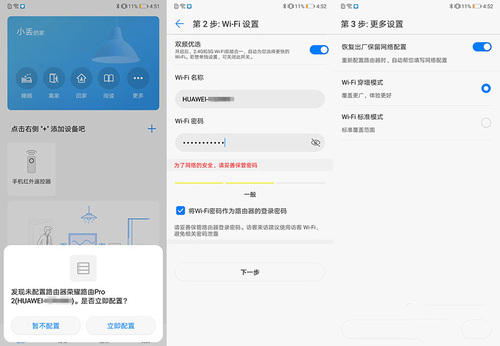 With the smart home app as well as the traditional mobile phone manufacturer's mobile APP, only one mobile phone is needed, and the router can easily be connected in a friendly interface. 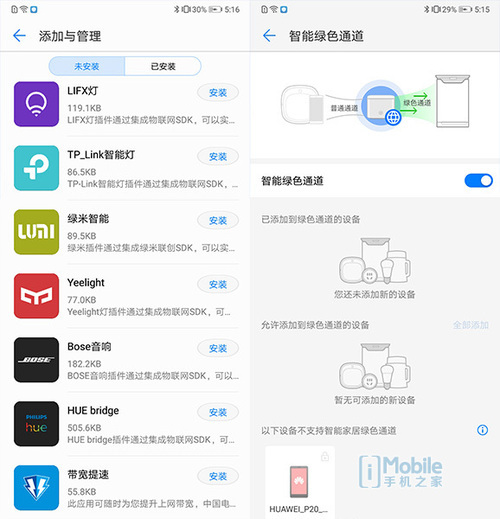 If you are using Huawei or Glory mobile phone, then after connecting to the default network of the router, the smart home APP will directly guide you to start the configuration of the new router. The setting is very simple. Fill in the Wi-Fi name and password you want. 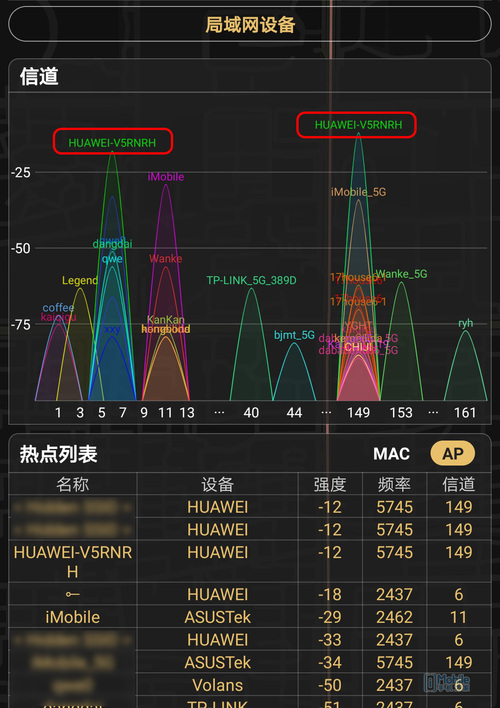 Well, here's a small personal recommendation is to check the dual-frequency optimization in the second step and the factory-reserved network configuration in the third step. The through-wall mode is also recommended to be turned on. 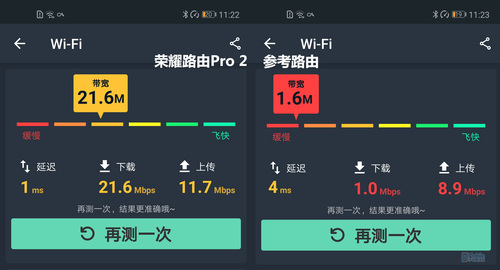 Glory Routing Pro 2 also supports dual-band optimization, which automatically selects intelligently in the 2.4G and 5G Wi-Fi bands to provide users with better performing channels in the current network environment to enhance the network experience. 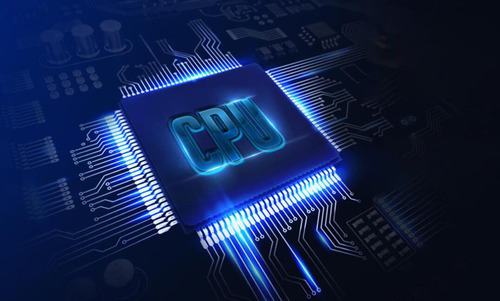 Speaking of the performance of Glory routing Pro 2, you should first understand the self-developed dual-chip, including the four quad-core 1.4GHz CPU-Hi5651 and the dual-band Wi-Fi chip-Hi1151. The two most critical chips in the router have been independently developed, which brings Glory routing Pro 2 to the enhanced performance from the bottom of the chip, resulting in better connectivity and anti-jamming performance. Among them, the Hirose Hi5651 has a data forwarding capability of up to 5 Gbps, so Glory has a full base with 4 full Gigabit Ethernet ports and 1167M dual-band Wi-Fi. The dual-band concurrent performance is up to 50% higher than the previous generation. 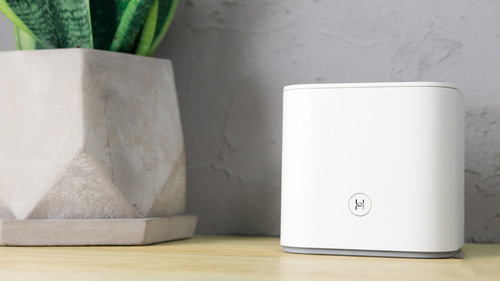 And the Gloryrouter Pro 2 is also equipped with 4 independent signal amplifiers, which are equipped with 2 signals for 2.4GHz and 5GHz signals respectively, especially the 5G frequency band with a certain limitation of wall penetration capability. The signal boost is very obvious, and the coverage of 5G frequency band is better than before. 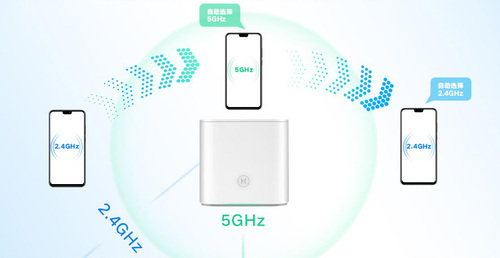 The product generation is up to 30%, which solves the weakness of the 5G signal in the ability to penetrate the wall. In the case of the need to wear a wall in the office, we can also use 5G Wi-Fi without discount. We can't take the theory as the standard. Can we turn the hardware and technical advantages into the actual experience, which is what we really care about? Here we use the actual network environment of the office as a test, respectively in the office, the signal strength is measured outside the 2 solid walls and 3 walls and 1 glass curtain walls, to judge whether the Pro 2 is excellent enough in terms of coverage. 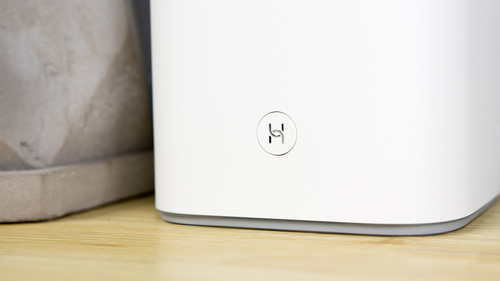 iMovie is the current main router of the office, and HUAWEI-V5RNRH is the Gloryrouter Pro 2. 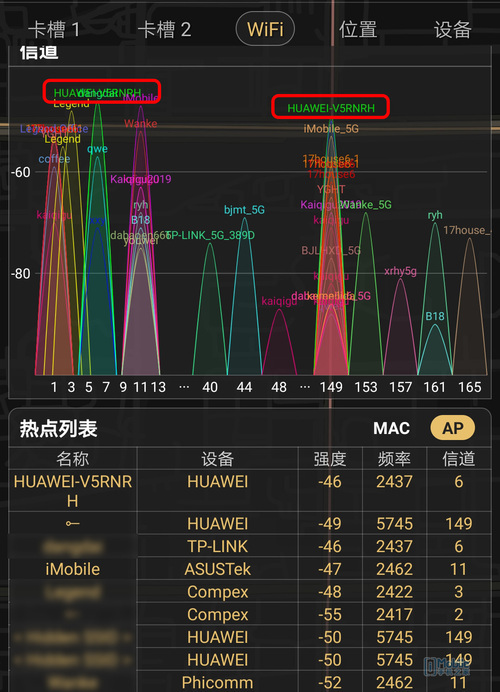 According to the actual measurement, at three environmental test points, the signal strength of the Gloryrouter Pro 2 is better, and the 2.4 GHz and 5 GHz bands are both being in a leading position, the advantage is obvious in the multi-obstruction environment of the third test point. In the third test point environment, the connection speed is measured. It can be seen that the data of the GloryRouter Pro 2 is better regardless of the delay or the upload/download speed. The connection router in the environment is already very reluctant, which means that it is more obstructive. In the environment, Glory routing Pro 2 can provide a better Wi-Fi network experience than general routing, with a wide signal coverage area and stronger and more stable wall penetration. It is worth mentioning that the Routing Pro 2 is a flagship intelligent routing with strong scalability. The expansion here is in multiple senses. One of them refers to the various functions supported by the router. The daily management and the addition of some special plug-ins are very convenient. 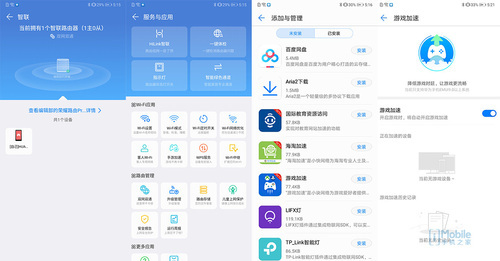 For example, the functions such as Baidu network disk remote download and game acceleration, combined with the large memory of 256M on the hardware level, can make Routing becomes smarter and easier to use. In particular, introducing the mobile game acceleration function. This function is enabled by default. When the EMUI9.0 mobile phone is connected to the Glory router Pro 2, the mobile game will automatically enter the game mode, and the game will be more comfortable and the delay will be lower. The connection is more stable and does not drop ping. On the other hand, it is more powerful and perfect HiLink ecosystem. From the plug-in, we can see that brands such as yeelight and Bose have been integrated into the HiLink ecosystem. You only need to download the corresponding plug-in to pass the Glory router. Pro 2 controls the smart hardware products of related brands. At the same time, Glory routing Pro 2 is also created a dedicated intelligent green channel for IoT devices which can ensure the smooth connection of HiLink smart appliances and enhance the smart home experience. As a router, the Glory routing Pro 2 has a simple appearance, convenient settings, gigabit blind plug network port, quad-core self-developing CPU, and multi-faceted combination which brings a good comprehensive experience, we have no doubt. It also acts as a smart home management hub and performs quite well. HiLink's open attitude frees users from the invisible bond of the single-brand smart home ecosystem, which not only allows us to have more choices but also gives us the possibility that the prorouter Routing Pro 2 will be used in the future. Nowadays, the trend of smart homes is multiplied. Glory Routing Pro 2 is equipped with self-developed Lingqi dual-chip, with quad-core full gigabit performance, support for mobile game acceleration, and smart home App one-button easy management, such a powerful flagship router for only 349 Yuan, performance is not losing thousands of dollars of game routing, it is strongly recommended that friends who have recently replaced routers can pay attention to them.